 Every congregation needs an intentional plan that addresses parenting and grand parenting for faith growth at each stage in the first two decades of life: young children, older children, young adolescents, and older adolescents. A plan needs to incorporate three elements: promoting the spiritual and religious growth of parents, developing their faith forming skills, and equipping them with the knowledge and skills for parenting children and adolescents today. Every congregation can develop a parent plan with a progression of workshops, webinars, courses, activities, support groups, and resources from infancy through the end of the adolescent years. Each new stage—birth: parenting young children; start of school: parenting older children; middle school: parenting young adolescents; high school: parenting older adolescents; graduation from high school: parenting emerging adults—would be introduced through a variety of educational opportunities and then sustained through support groups, continuing education, and online resources and activities. For many churches the life stages correspond to sacramental and milestone celebrations: baptism, first communion, confirmation. These celebrations provide an excellent opportunity to infuse parent formation.